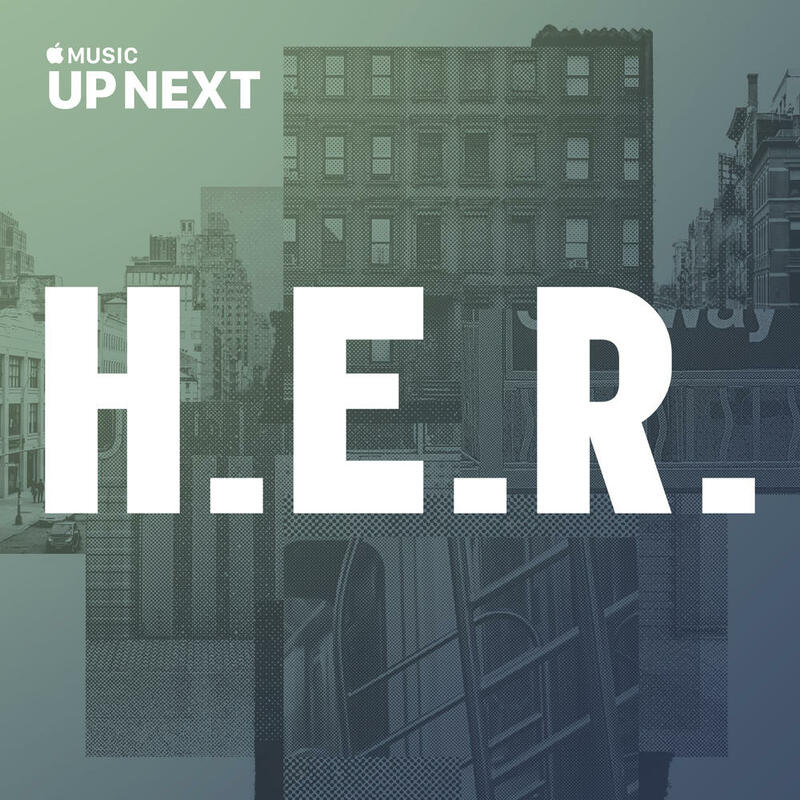 Purchasing Up Next Session: H.E.R. from Amazon helps support Album of the Year. Or consider a donation?